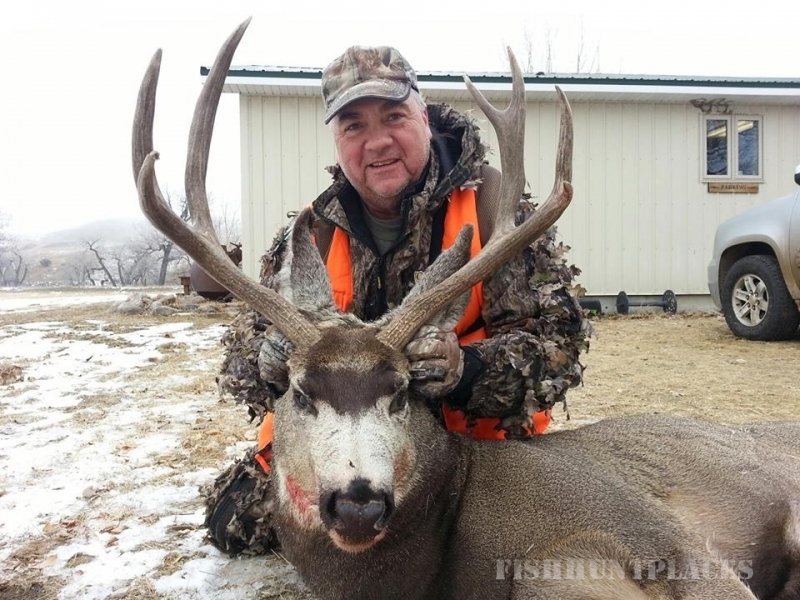 Burke Ranch Outfitters has been welcoming hunters to Northeast Montana since 1979; specializing in providing both Big Game Montana Archery Hunts and Montana Rifle Hunts. 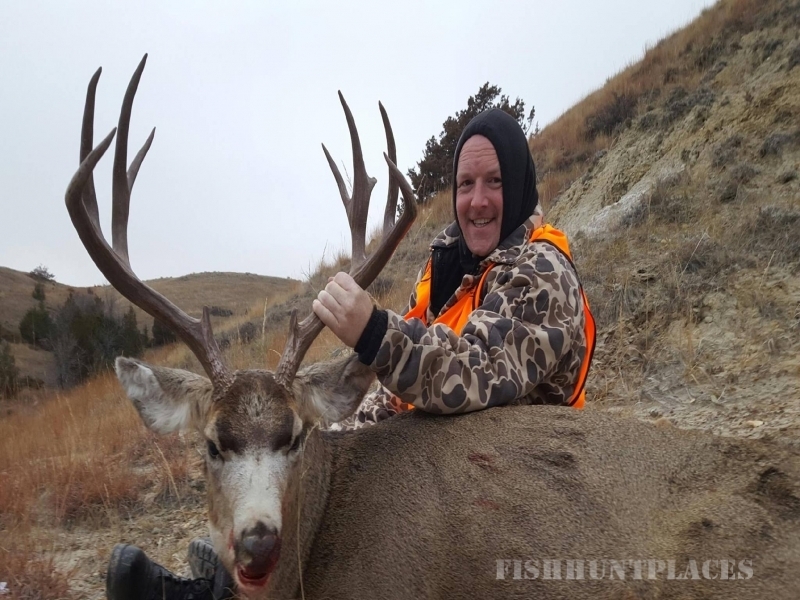 With the home base camp being located 70 miles south of Glasgow in the Larb Hills bordering the Charles M Russell National Wildlife Refuge (CMR) and the Fort Peck Reservoir. 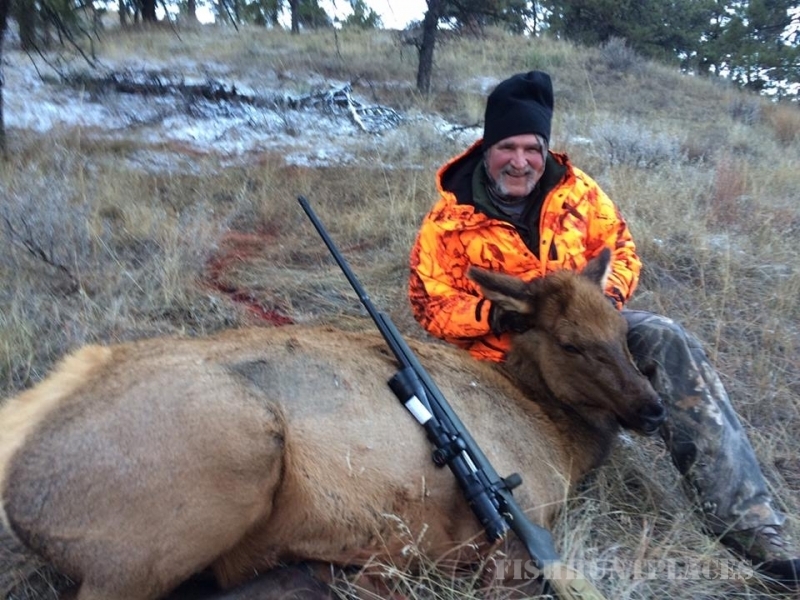 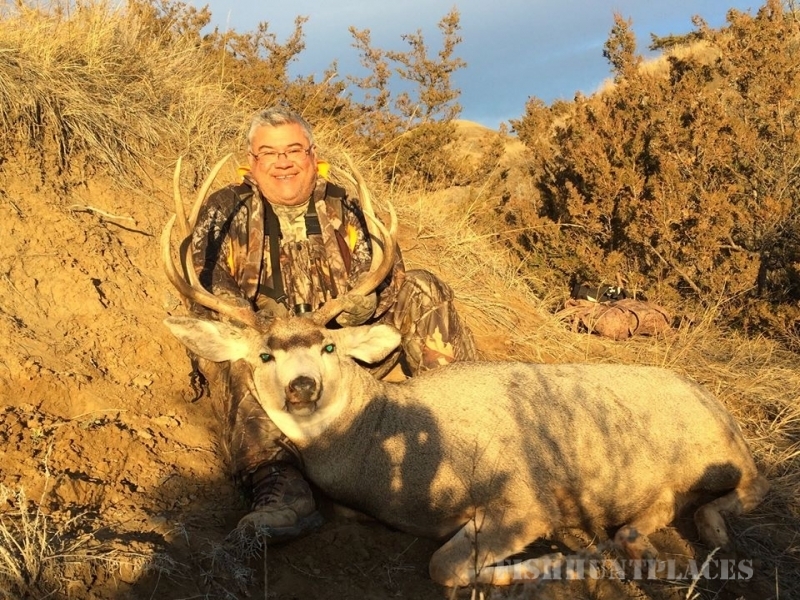 Burke Ranch Outfitters is one of the few outfitters licensed to operate on the CMR, so you are sure to have one of the most memorable hunting trips of your life! 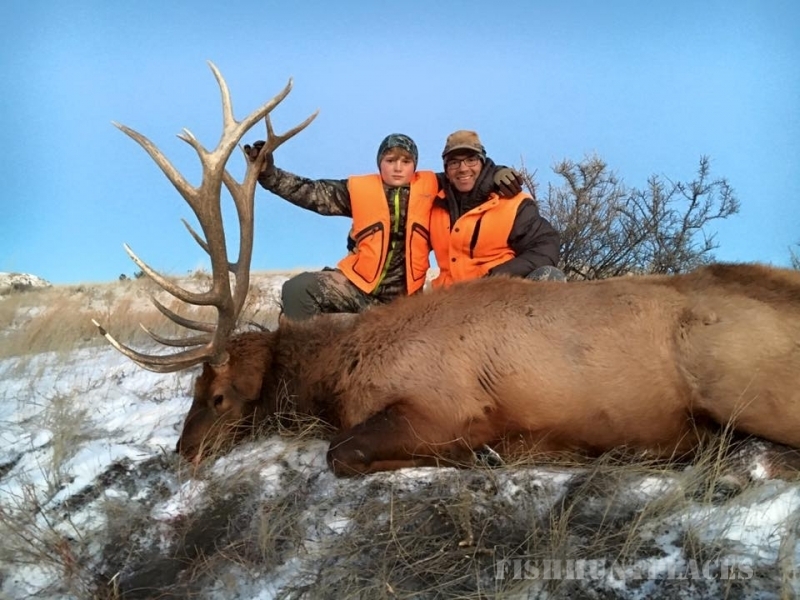 Our professional guides are extremely knowledgeable and work hard to put the hunter in front of a trophy animal. 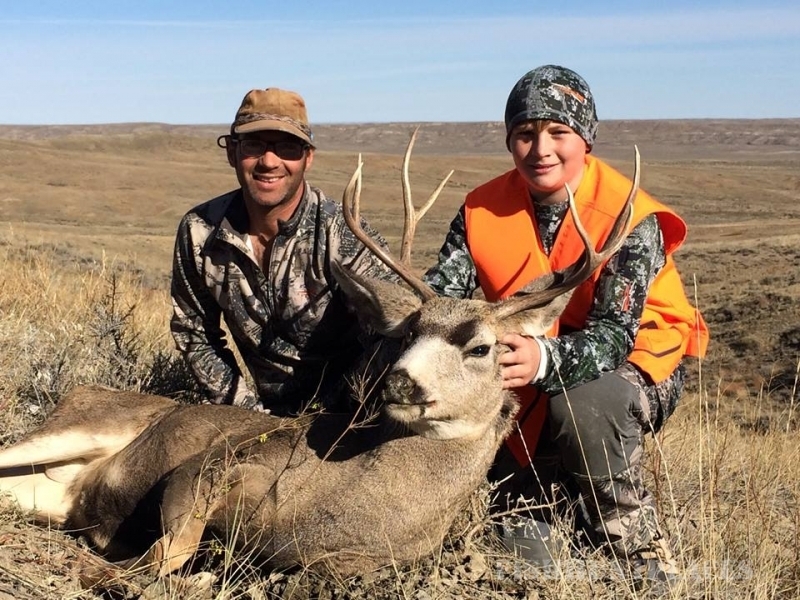 Whether you choose to an archery elk hunt in the Missouri Breaks or a rifle mule deer hunt in Northern Valley County, Burke Ranch Outfitters takes great pride in giving their clients a trip of a lifetime. 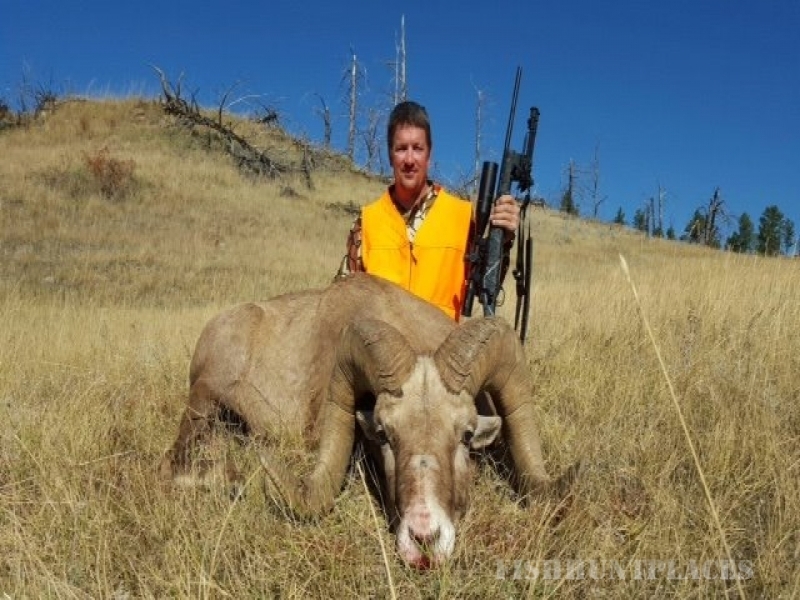 Our clients can expect to be treated well, eat great home-grown ranch beef, have warm sleeping quarters and fun filled experienced guides.